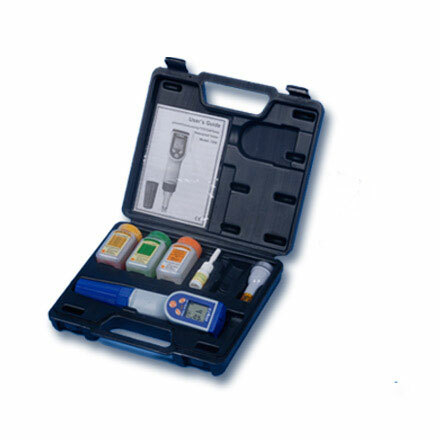 TDS Meter | products Categories | Electronics India - Manufacturer, Supplier and Exporter of Analytical, Scientific Laboratory and Pharmaceautical Instruments in India. 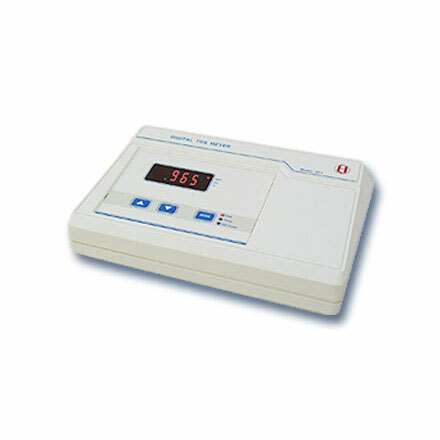 Electronics India is one of the leading manufacturer, supplier and exporter of TDS (Total Dissolved Solids) Meters / Conductivity Meters from India. 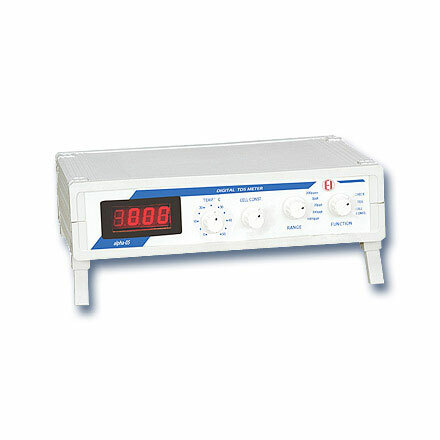 Company’s high quality Microprocessor based TDS Meters are ideal choice for Conductivity / TDS measurements in research institutes and industries. 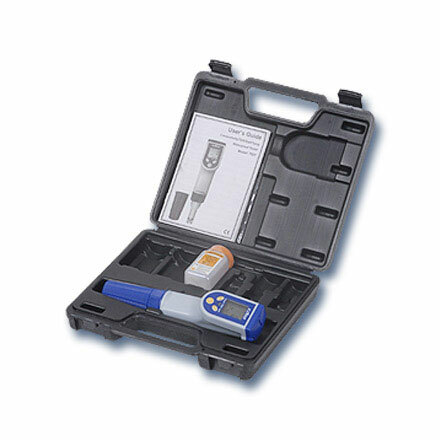 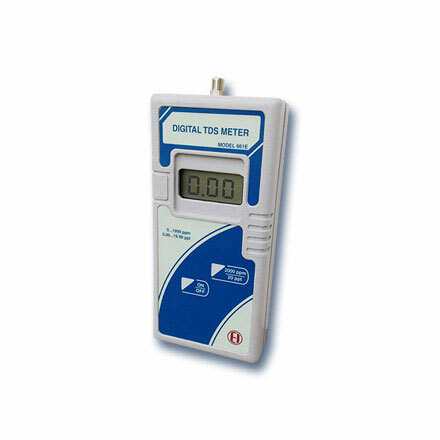 The Digital TDS Meters and Portable TDS Meters are also highly durable and in great demand. 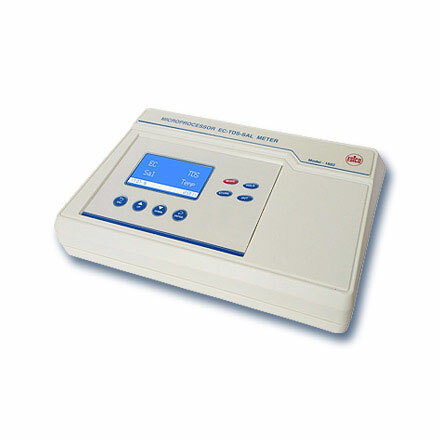 Electronics India is reputed TDS Meter manufacturer, supplier and exporter from India. 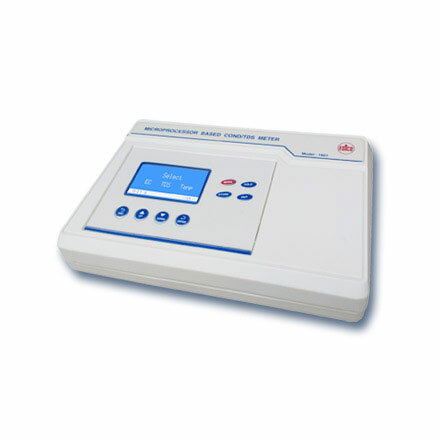 Besides, Electronics India is also counted among the leading manufacturer and supplier of other electrochemistry instruments like pH Meters, Conductivity Meters, Salinity Meters, Dissolved Oxygen Meter, Turbidity Meters, Nephelometers, Colony Counters etc. 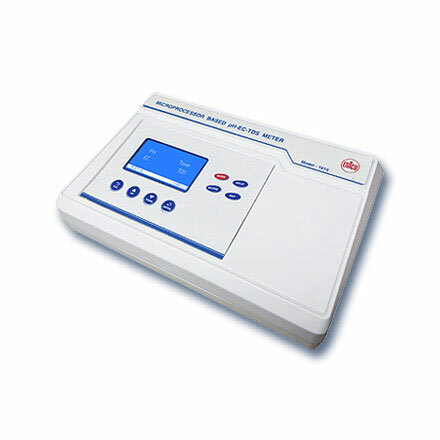 from India.